A business runs on its data. Be it email, database, spreadsheet or social content; if there’s no data, there’s no business. A straightforward enough association that doesn’t take a genius to figure out, but it’s the next couple of steps that often get missed. 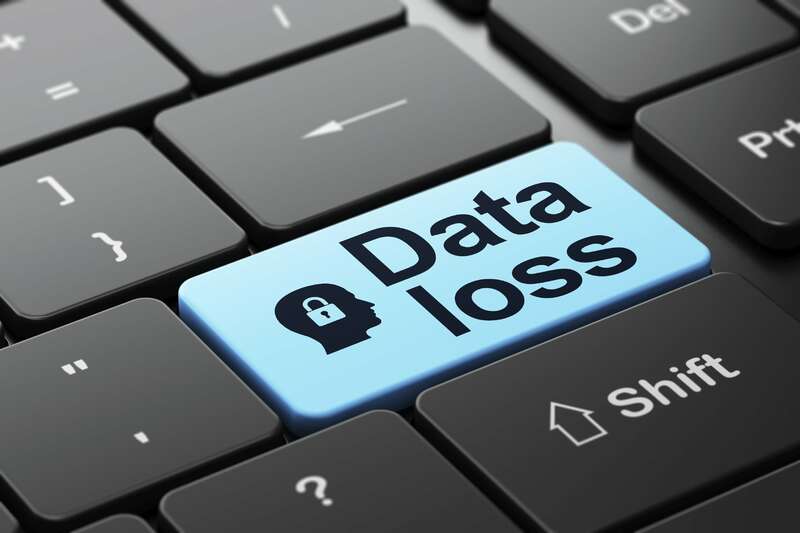 What if the data is lost? Any good storage or backup admin will step in here with a barrage of backup schedules and policies, and off site replication details, but still one more step often evades most businesses; how quickly can that data be brought data back and from how long ago? RTO and RPO. Recovery Time Objective is how long after a data disaster / loss does it take to get the data back. Start the stop watch at data access loss and stop it at data access recovery, what’s the time on the read out. Recovery Point Objective is how old is the data that is being recovered from after the point of disaster. If data loss happens at 10:00 on Wednesday morning, how far back from that point is the first usable data. Admittedly extreme examples that no CIO would ever let happen, but it makes the point that having excellent RTO or RPO is not enough, it needs to be both. How does SteelFusion change this for the branch office RTO? SteelFusion, like most hyper-converged infrastructures, brings together industry standard models of compute, network, and storage and adds a touch of proprietary magic to gel the whole thing together. The seriously clever part is how SteelFusion projects storage from the DC to the remote branch office with no loss of performance, but it does this without any interference in the SAN and compute model. By this I mean that if SteelFusion projects out a LUN from London to Madrid and that LUN is used by a VMware ESXi server as a datastore (VMFS-5) to host a few VM’s and virtual disks, that is exactly what the LUN ‘looks like’ back in the data center. SteelFusion doesn’t touch the underlying file system or data on the LUN, what is written by server at the branch is committed back to the DC block for block, file for file. Put simply, if servers or the data are lost out at the remote branch office, the data that was being used by the servers in the branch can be used by the servers in the data center. The RTO is as quick as the data admin can click the mouse to move the LUN from SteelFusion to the servers! No tapes, no restores, no sync times, no movement of data. All that critical data on one array made available to anywhere in the world. How does SteelFusion change this for the branch office RPO? The remote branch office, from experience, gets a WAN link that’s just about usable, hardware that gets replaced when it breaks, and the fewer visits the IT admin has to make to site the better. Not exactly the ingredients that inspire confidence for rapid RTO and RPO numbers when around 50% of a company’s data is located in these remote sites. Enter SteelFusion. By having business critical data reside on data center projected storage using SteelFusion, writes are acknowledged at LAN speed to the local remote office branch server while asynchronously committed down to the data center, 24hrs a day, 7 days a week, 365 days a year. To put this into some kind of context, the data that is sitting on the remote branch office server could be updated back to the data center within seconds without using scripts, user intervention, schedules or third party anything! You put that kind of statement in front of a CIO and tell them that at the same time that the hardware footprint has been lowered, the local backup architecture removed, standardized the deployment model, and lowered the IT energy costs at the remote office, and yeah, someone’s suddenly at the top of a Christmas list. Data centers, head offices, and regional HQ’s get top billing in most IT budgets, with the remote branch offices, by their very nature, often left to their own devices. Compound this with backup strategies that are usually out of date or worse not happening, and suddenly a disaster isn’t just something that happens to someone else, it’s a revenue losing, reputation damaging nightmare happening hundreds or maybe thousands of miles away to your business. SteelFusion’s use of industry standard technology allows data written in the remote branch office to be made available by the same technology in the data center, reducing RTO to as quickly as someone can click and apply. SteelFusion’s 24/7/365 synchronization is committing data at the remote branch office back to the DC, giving access to data that was created on the same day. RPO’s have now gone from daily backups and shipping tapes to another location, tape retrieval, incremental restores,… to seconds and hours. SteelFusion changes the way you backup, provide business continuity, survive disasters, and the way you think about and protect your most important business asset; your data. To find out more visit the Zero Branch IT website.